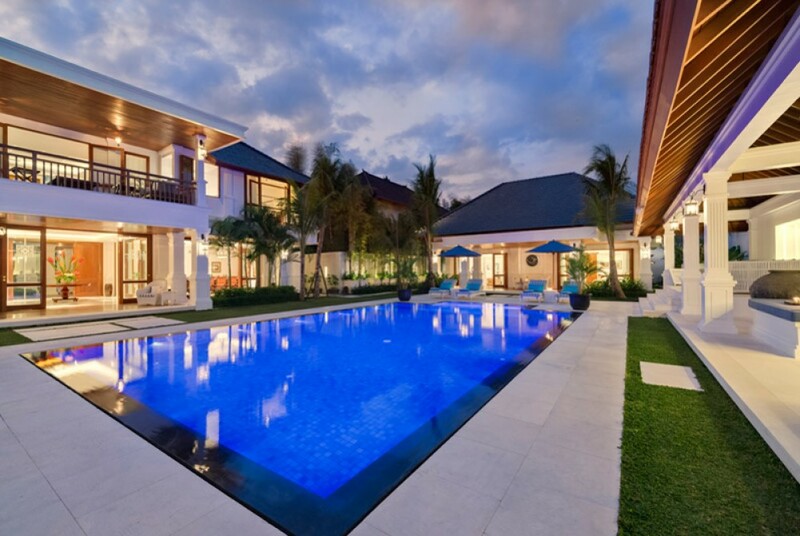 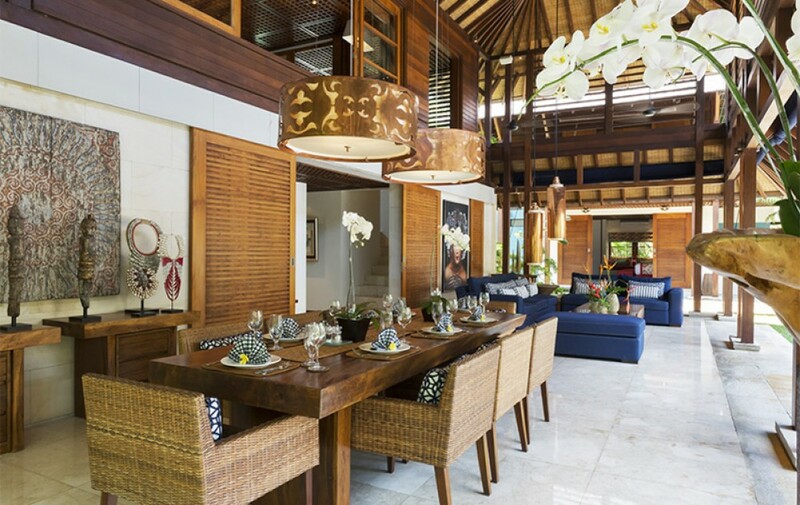 The Villas enclave is positioned in the heart of fashionable Petitenget, just moments away from Petitenget Beach, Bali's best restaurants, and the many chic boutiques, beachclubs, sunset beach bars, vibrant nightspots and sumptuous spas of the hip and happening Seminyak area. 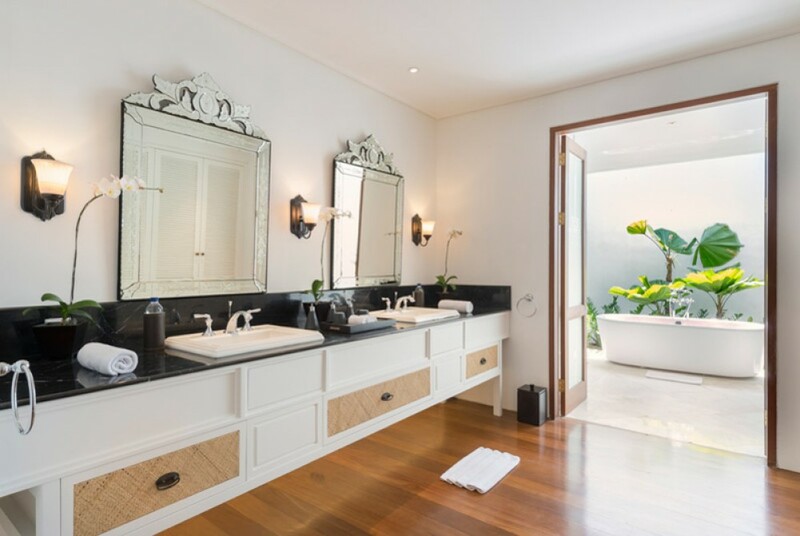 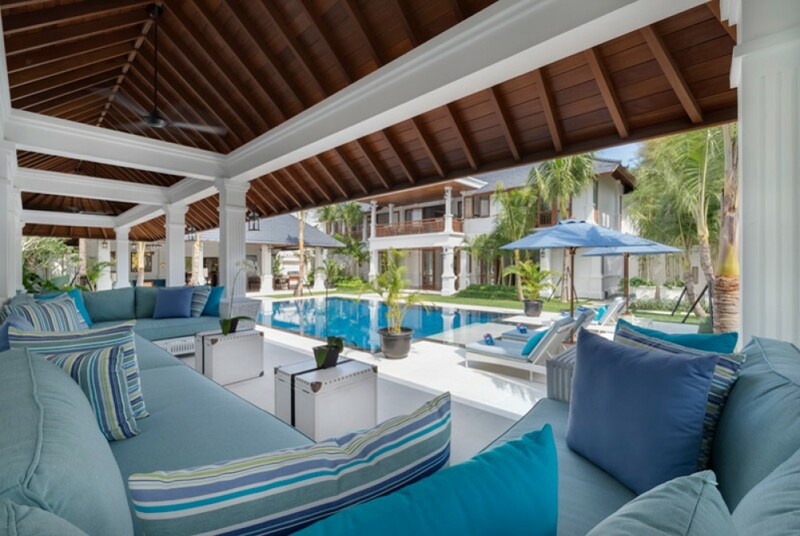 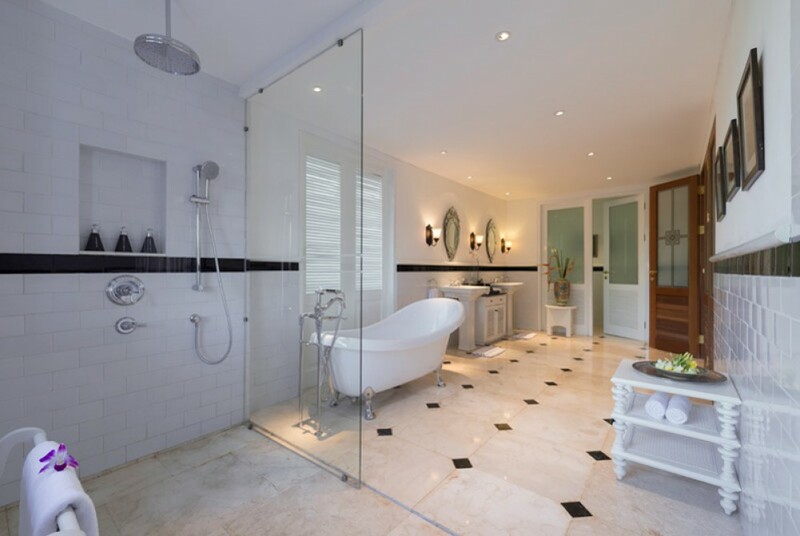 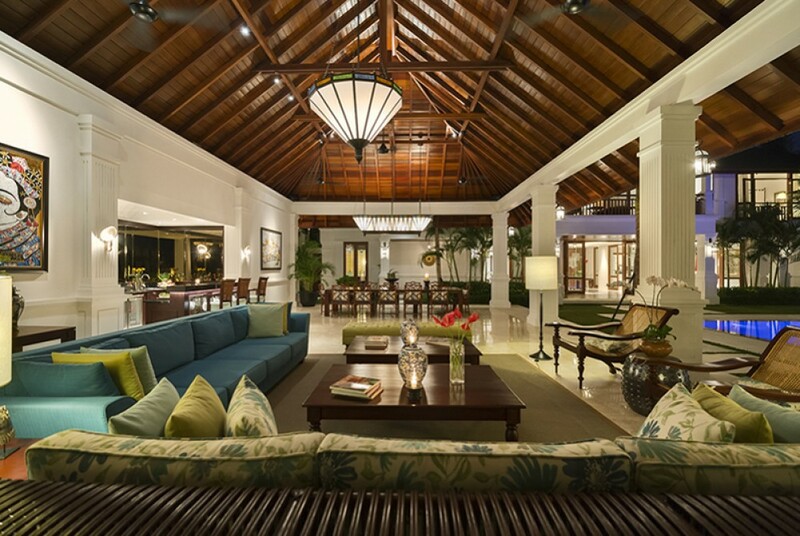 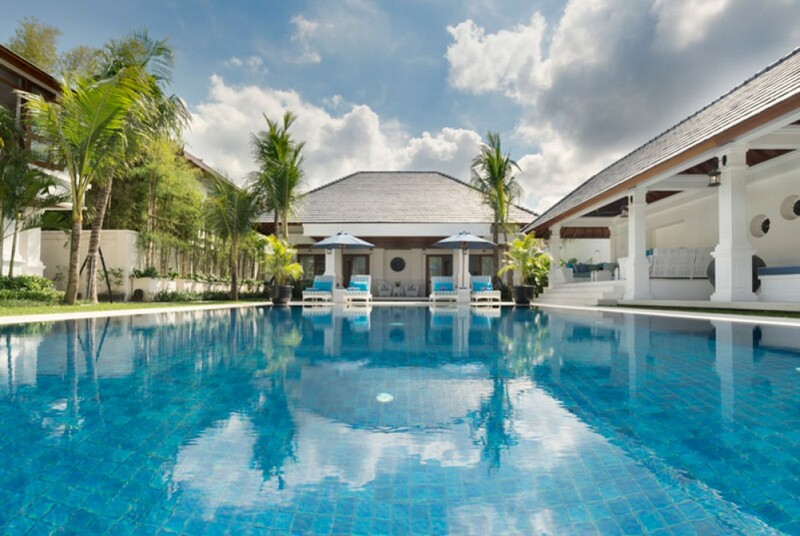 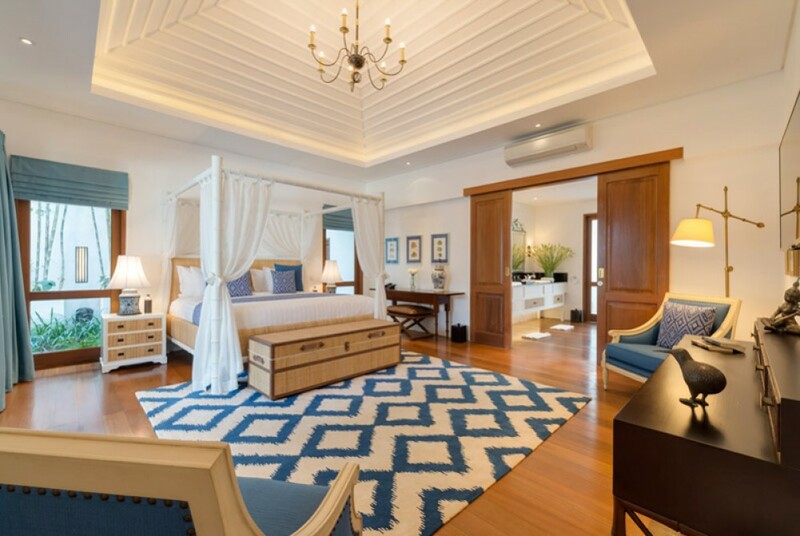 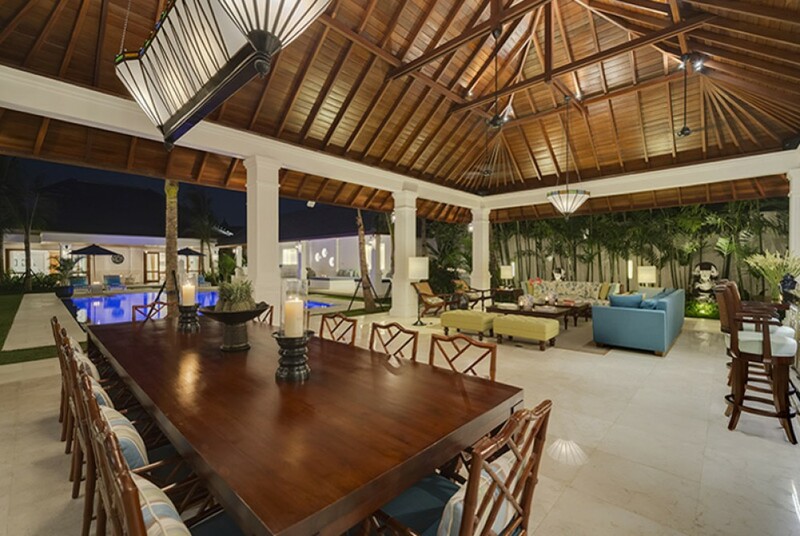 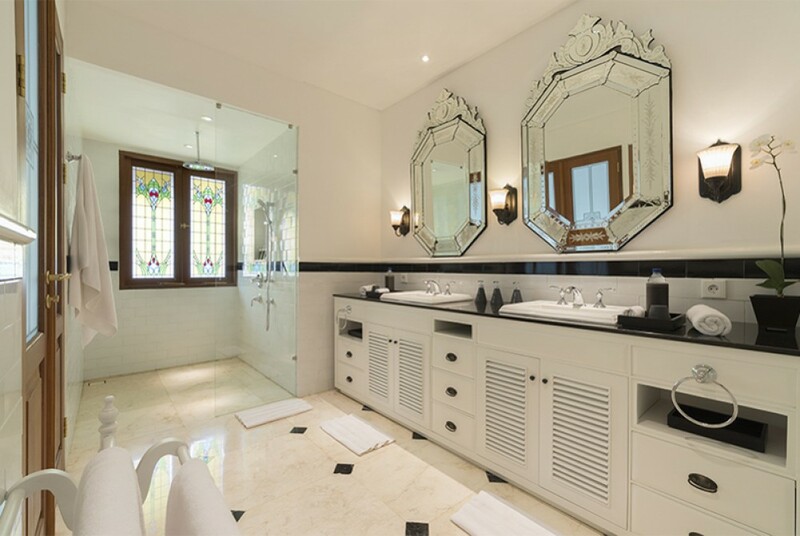 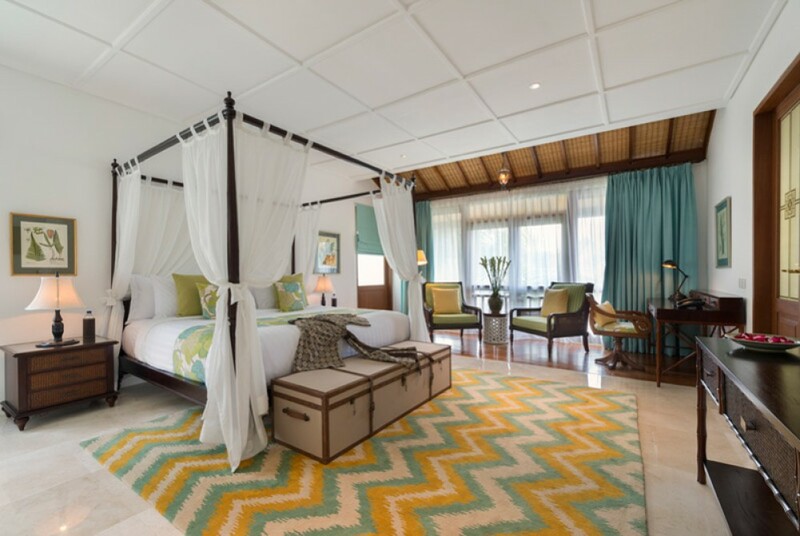 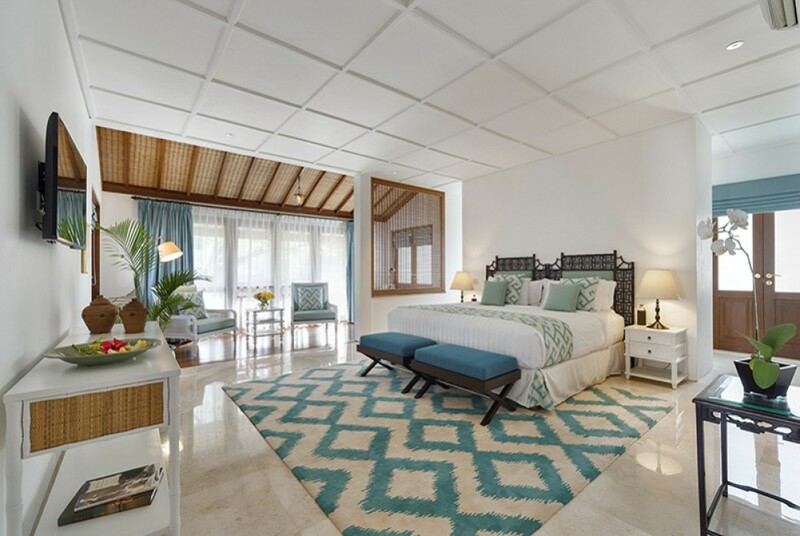 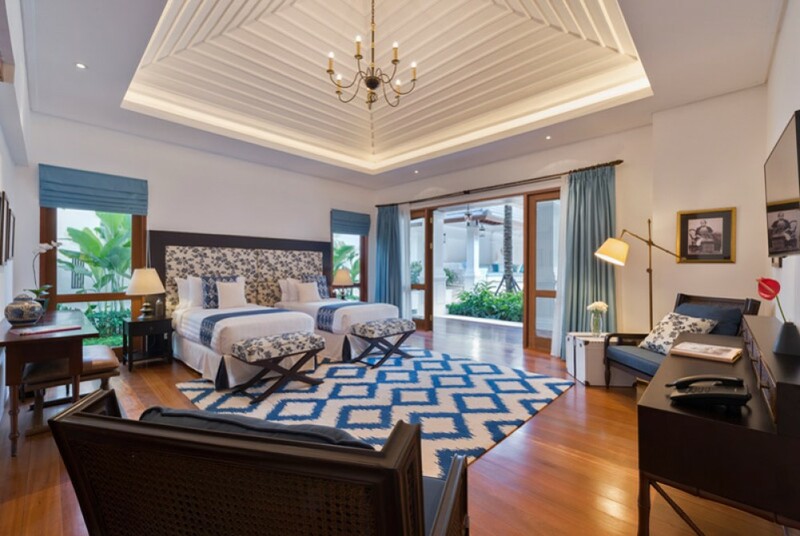 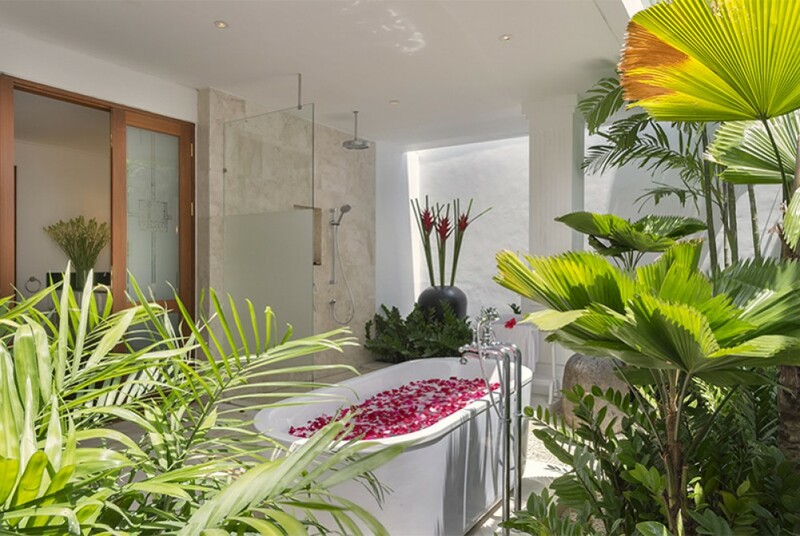 This gorgeously stunning villa features 6 en-suite bedrooms with chic stylish bathrooms. 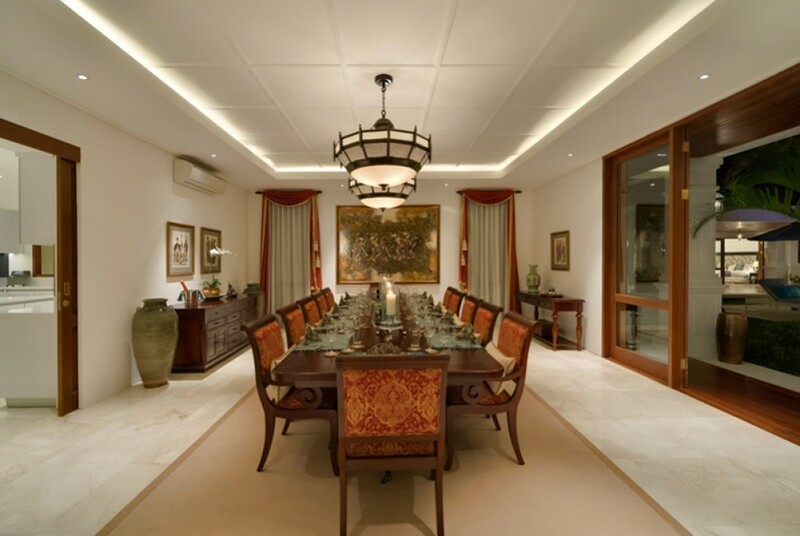 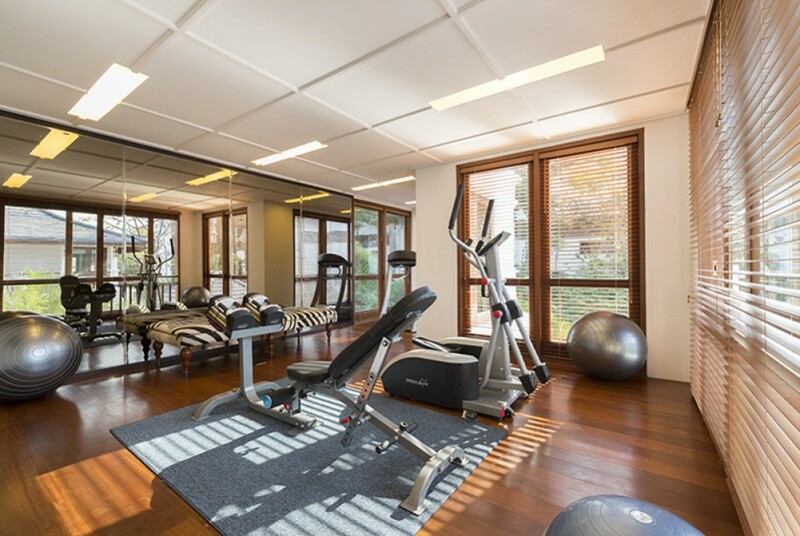 Fully furnished in a tasteful manner providing you all sorts of luxury and high living standards. 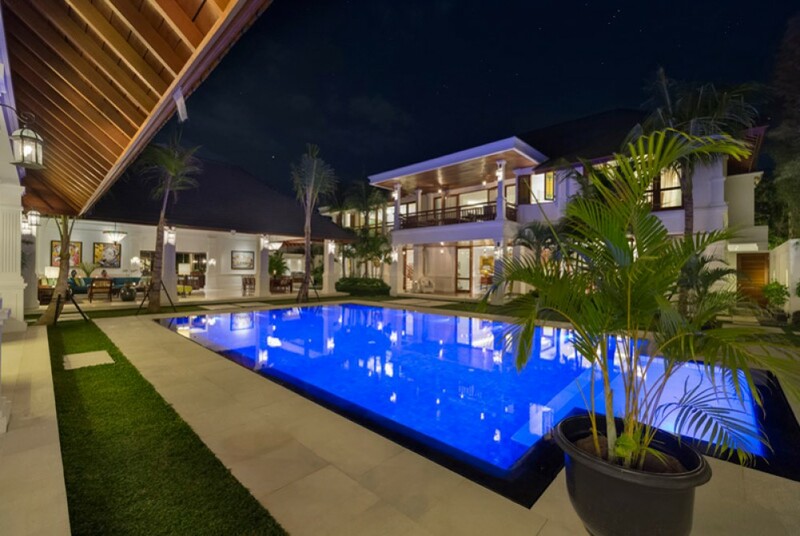 This property generously features 2 levels , comfortable air conditioning , spacious living area , spacious dining area , kitchen , swimming pool , gazebo , storage , water source , generator , internet throughout the house , phone line , garden , gym , parking area and round the clock security. 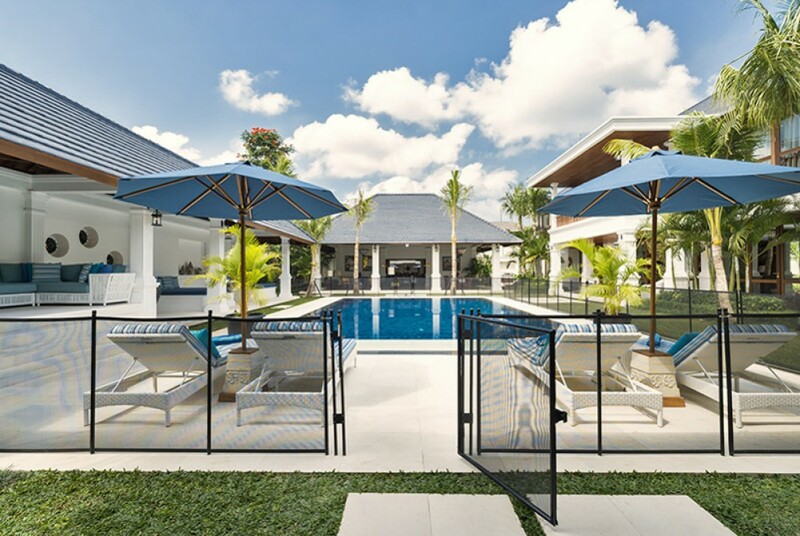 The land of the property consist in 6.3 are freehold and 10 are leasehold for 21 years and extension for 29 years It is good for investment , this villa has pondok wisata , large luxurious villa , spacious grounds , large rooms and areas , quality furnishings and fittings.